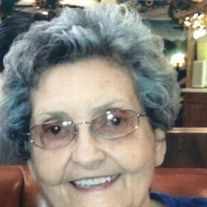 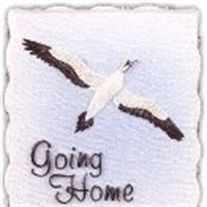 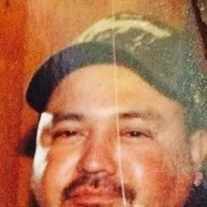 Eva Ramirez Pesina 48 passed away Friday, August 15, 2014 at San Jacinto Methodist Hospital in Baytown, Texas. 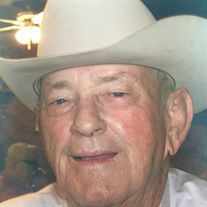 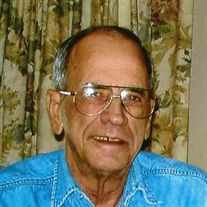 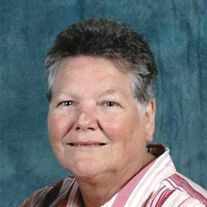 Graveside services will be 2:00 P.M. Thursday August 21, 2014 at Andrews North Cemetery in Andrews, Texas, and Rev. 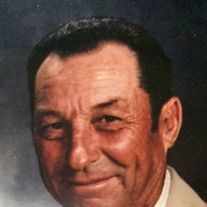 Steven Wolf will officiate under the direction of McNett Funeral Home. 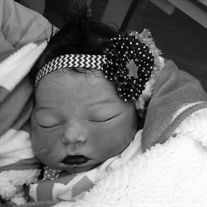 Eva was born October 17, 1965 in Quanah, Texas to John and Basilla Ramirez. 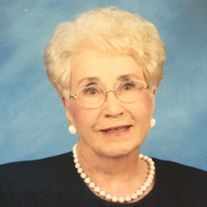 She loved to play bingo, and enjoyed working at The Lions Club, The Boys and Girls Club, and also works at the school cafeteria in Vernon, Texas she enjoyed helping kids. 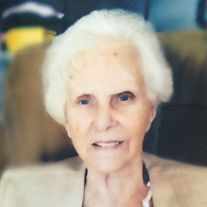 Eva enjoyed spending time with her family, and loved to take care of her family and her children. 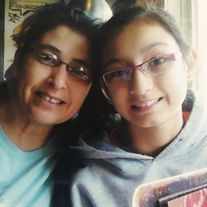 She is survived by her children, Anthony Pesina of Vernon, Texas and Abby Ramirez of Vernon, Texas; brother, David Ramirez of Baytown, Texas, and Frank Ramirez of Odessa, Texas. 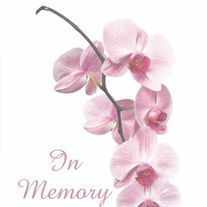 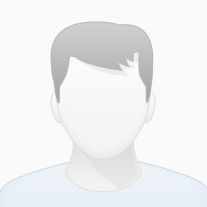 To send flowers or a memorial gift to the family of EVA RAMIREZ PESINA please visit our Sympathy Store.